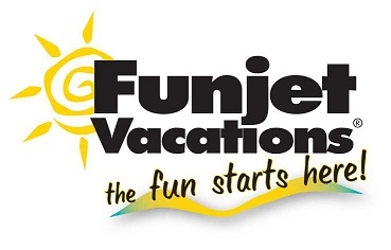 Call Now to Book a Vacation! Save $200.00 if you book a vacation to Aruba by March 28th! Five Star Travel & Cruises is an Award Winning Full Service Travel Agency. We are located in O’Fallon, MO and have been serving the entire St. Louis Metro Area since 1999. Our experienced agents offer personalized travel assistance and custom vacation packages to almost any destination. Our services are always FREE. Personalized Service - Not only is our honeymoon/vacation planning complimentary, but as your personal travel consultant, we get to know you and your travel needs in order to guide you to the right destination. Additional Services - We will assist you with details such as seat assignments, visa and passport applications, travel insurance, airport parking, ground transportation, inoculation requirements, etc. Without a Travel Agent You're on Your Own - Our staff at Five Star Travel and Cruises doesn't stop working for you once you've booked your trip. We will handle any unforeseen problems before, during or after your trip. Call Us for a Perfect Vacation! Copyright © 2018 5startravelandcruises.biz All rights reserved.